We can offer you 26 luxury furnished double rooms with double beds. 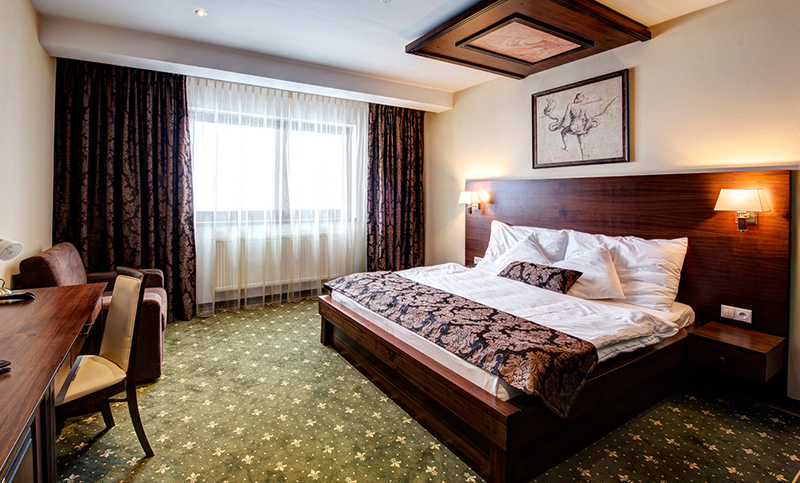 Accommodation under Galileo's four stars meets a high European standard. We have prepared for you two comfortably furnished apartments, where you can find a bedroom with double bed and spacious living room with seat and TV.